Promoting thought, discussion, and awareness on healthcare middle-market investment banking news.  Thank you for visiting HealthcareBanker.com a news aggregator of middle-market mergers and acquisition activity in the healthcare industries. 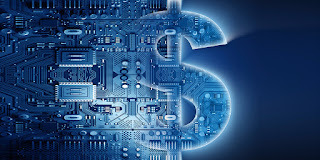 This site addresses investment banking topics dealing with M&A, Capital Raising, Borrowing/Lending and other Corporate Development and Finance activities within the Healthcare Services, Healthcare IT, Medical Device, and Life Science industries. Private equity investment in healthcare has ballooned over the past decade, and experts say 2019 is poised to be another robust year, with potential ripe targets in orthopaedics and mental health and addiction treatment. Private equity deals in healthcare in the U.S. more than doubled over the past 10 years, according to financial data firm Pitchbook. In 2008 there were 325 deals (including buyers and sellers) and in 2018 that number swelled to 788, a record number of deals representing more than $100 billion in total value. Why Are Hospitals Rolling-Up Physician Practices At A Record Pace? 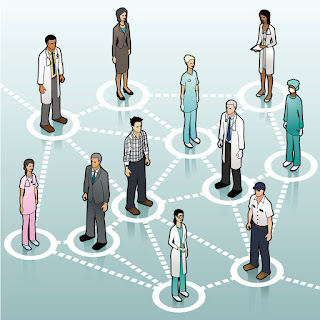 New data shows hospital acquisitions of physician practices are increasing, causing the number of hospital-employed physicians to rise by 70 percent from 2012 to 2018. Hospital acquisitions of physician practices continues to be a strong trend in the healthcare space, according to new data from Avalere Health and the Physicians Advocacy Institute (PAI). In an emailed press release, the organizations reported that hospitals acquired approximately 8,000 physician practices between July 2016 and July 2018. That number is on top of the 5,000 hospital acquisitions of physician practices from July 2015 to July 2016. While most healthcare industry players believe healthcare IT is an overvalued subsector, they still expect investment to rise in 2019, according to the KPMG-Leavitt Partners 2019 Investment Outlook survey. More than 60% of healthcare professionals view healthcare IT asset prices as overvalued but also expect the subsector to grow faster than the overall healthcare market, according to a new survey released by KPMG-Leavitt Partners Monday morning. The booming health care market offers lucrative investment opportunities. In 2017, private equity investment in the U.S. health care market totaled $83 billion, up from $72 billion in 2016, according to the American Investment Council. And the surge is continuing. The first few months of 2018 saw the busiest start to a year in health care mergers and acquisitions in more than a decade, with approximately $156 billion worth of M&A deals (of all types, not just private equity) already agreed upon, the strongest start in over a decade, according to Bloomberg Markets. The pace of merger and acquisition (M&A) activity in healthcare is fast and accelerating, and radiology has been anything but exempt. Is your practice among those that are now involved in such discussions—or may be at some point in the not-distant future? If so, consider the following hypothetical. Your practice has spent a great deal of time in the initial M&A assessment process, either self-guided or with a broker. Now your physician executive leadership, working alongside non-physician practice leadership, have selected a suitable partner. You are on your way. Like many industry-specific appraisers, those who focus on valuation in the healthcare industry are often hired to provide initial opinions prior to a transaction. Many times, the valuator may be more knowledgeable about the business than the buyer. The buyer is often waiting for a valuation opinion as well as some initial due diligence. In BVR’s recent webinar, Healthcare Valuation: Approaches to Value and Common Pitfalls, experts Nicholas Janiga and Fred Lara (both of Healthcare Appraisers) covered the most common pitfalls to avoid when working on a healthcare valuation engagement. Your participation and comments are welcomed and appreciated. I can be reached at david@healthcarebanker.com for any questions. Copyright: David Lopez / HealthcareBanker.com / david@healthcarebanker.com. Travel theme. Theme images by DNY59. Powered by Blogger.